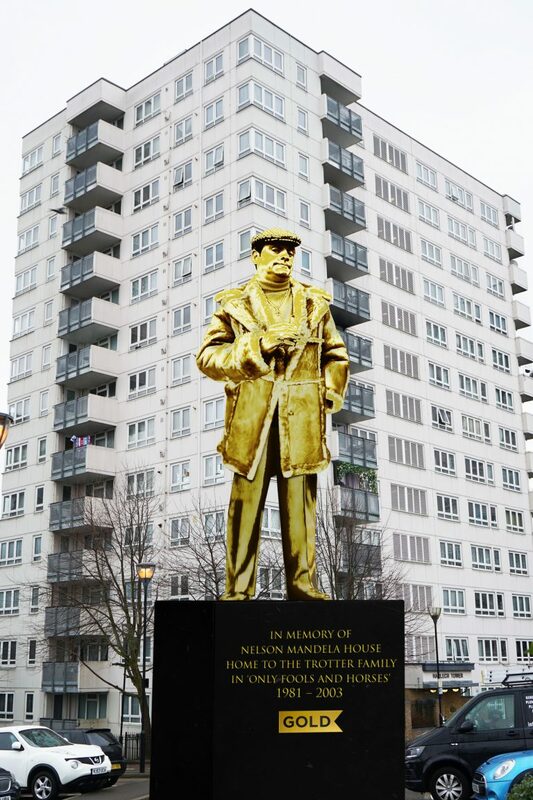 Gold TV, a UK TV channel that plays seemingly endless re-runs of the show ‘Only Fools and Horses’, is campaigning to have a statue of its iconic central Character, Del Boy, erected. Golds campaign doesn’t come out of the blue though (and we’re not sorry for that pun). 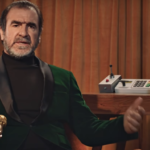 But is being launched due to the fact that the real-world East London tower block in which he and his family lived in the TV show is being demolished. 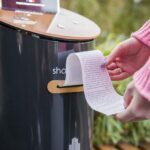 It reckons that due to the lasting impact the show has had on UK culture that the petition they have launched requesting the developers doing the demolishing find a space for the statue is more than reasonable. This is smart PR. All the brand has to fork out for is a few concept images of the statue a campaign launch video, and hey presto, job done. If it gets lucky and the petition request is accepted – then they get another bit of that cherry and manage to insert its brand into UK culture in a very real way, permanently.